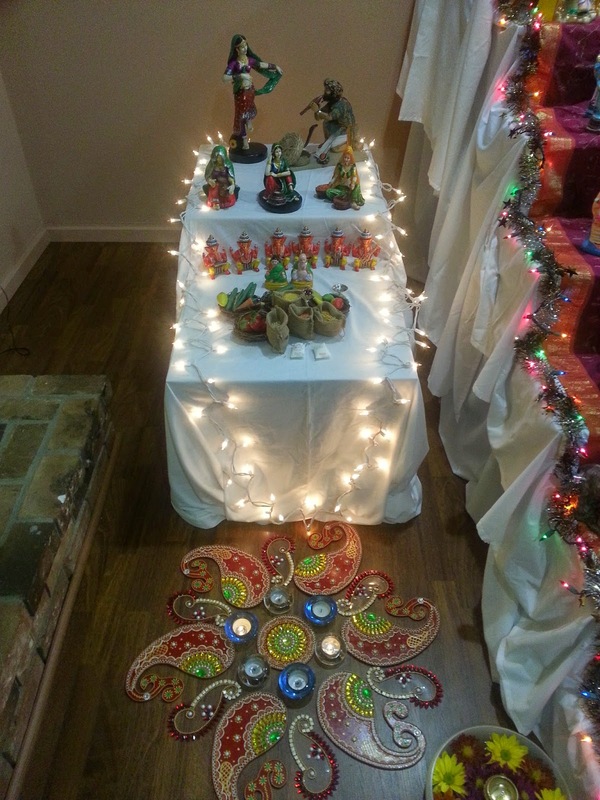 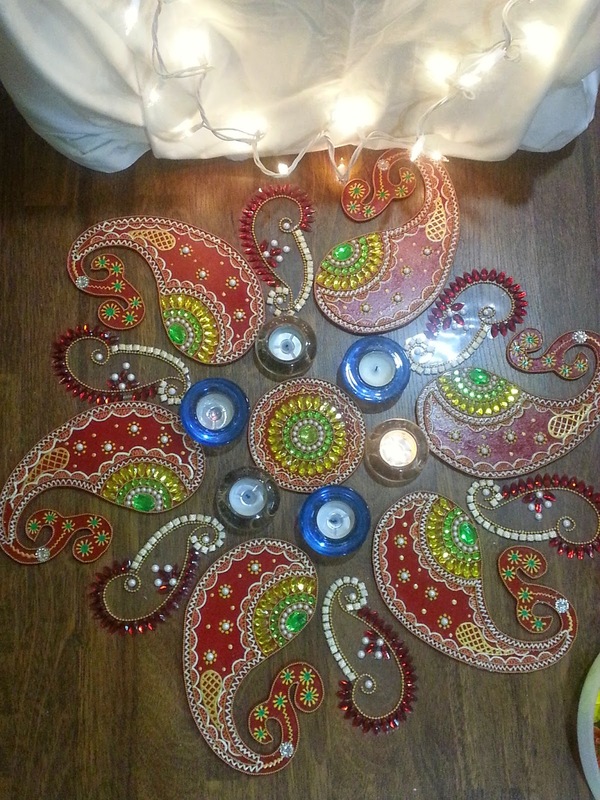 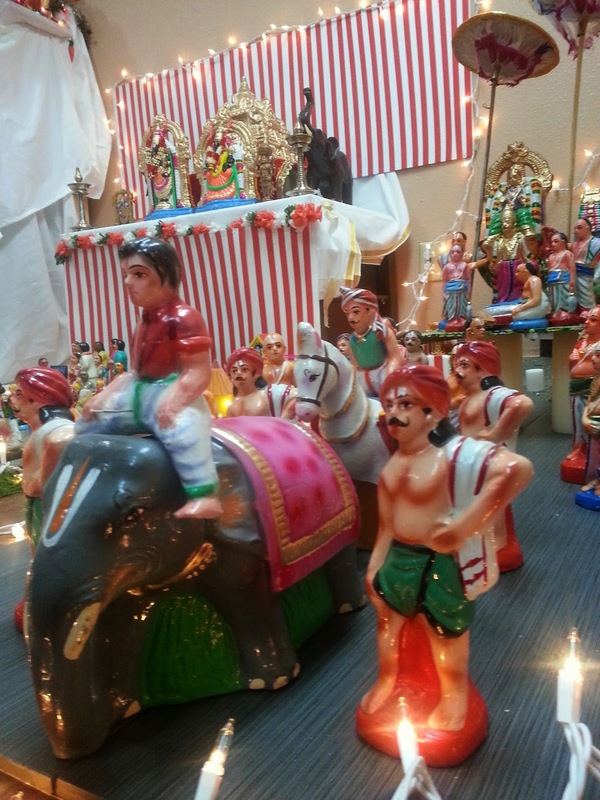 Home / Local Events / Mixed Bag / Golu- Festival of Dolls ! 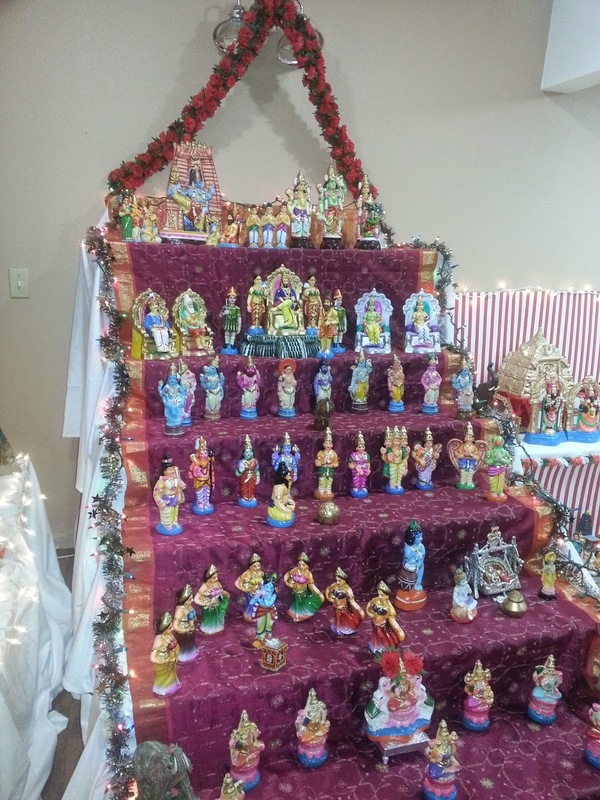 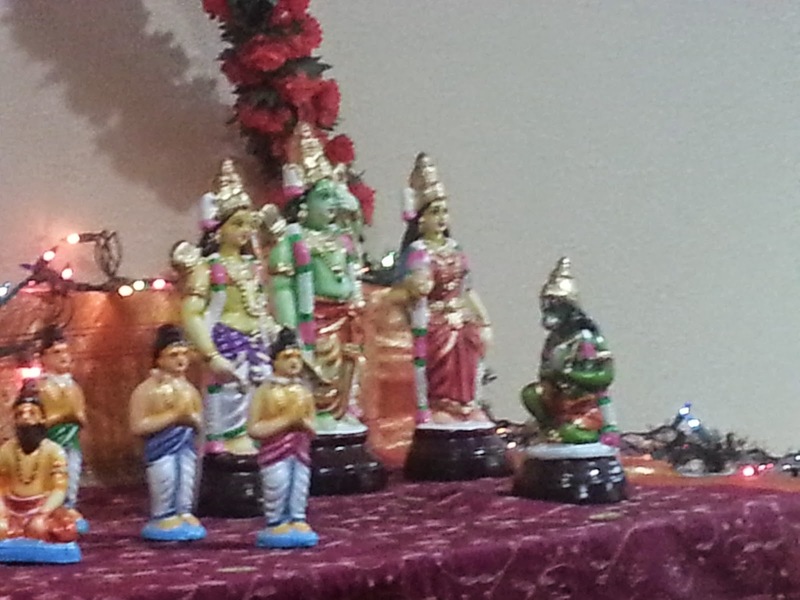 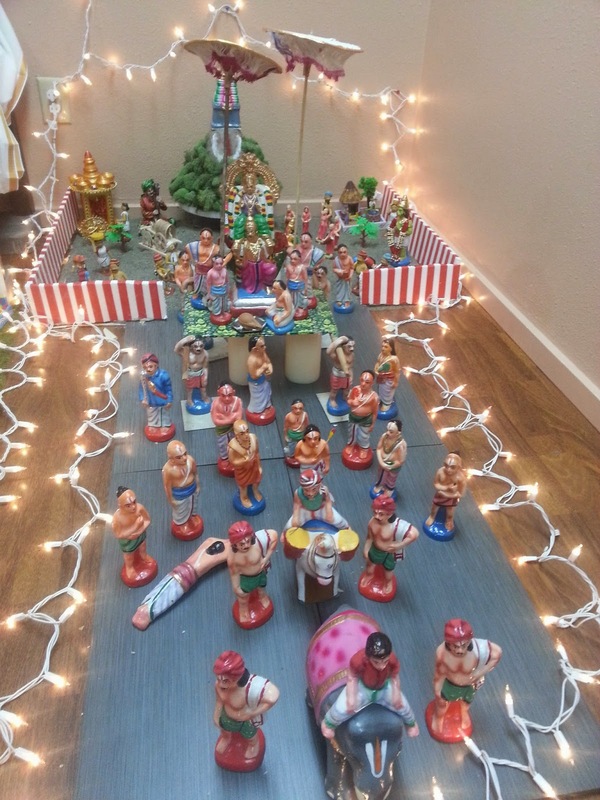 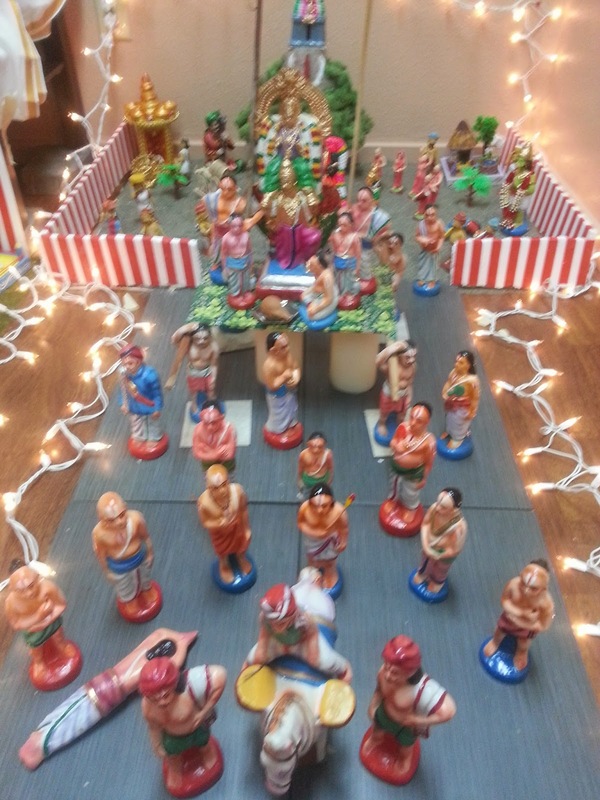 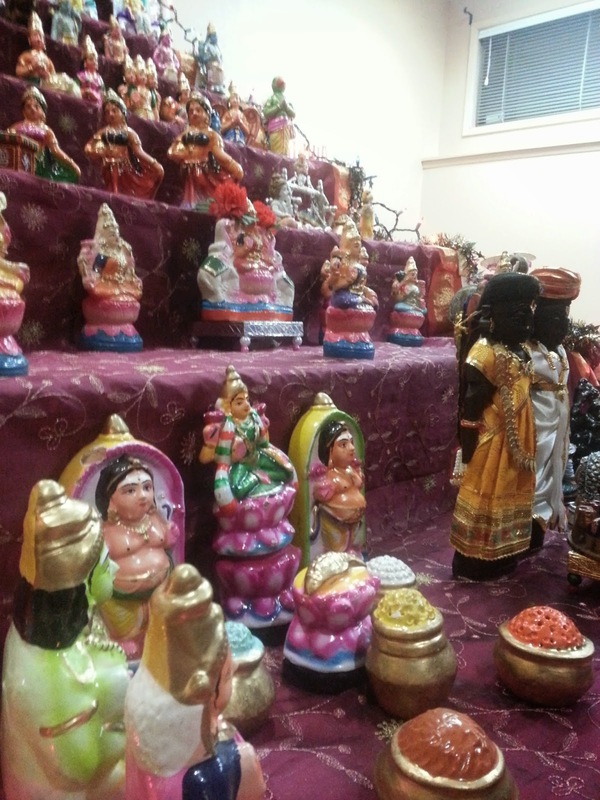 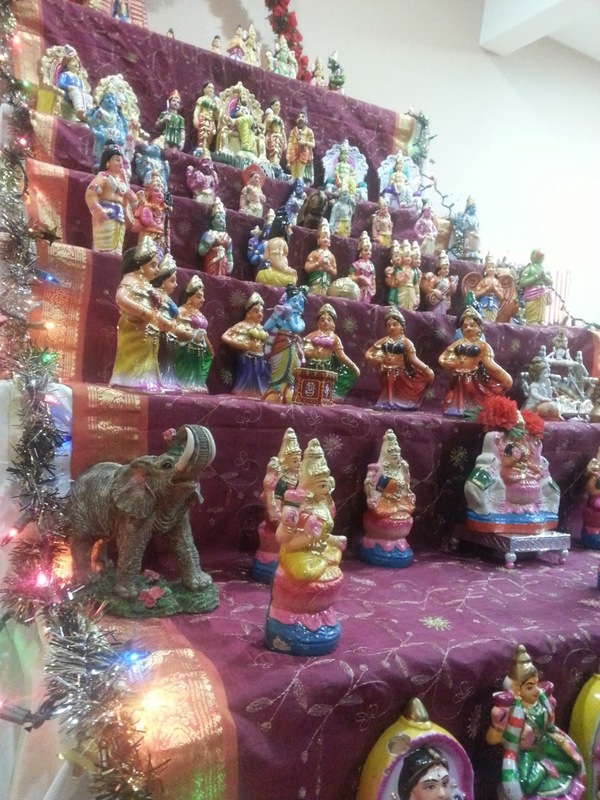 Golu- Festival of Dolls ! 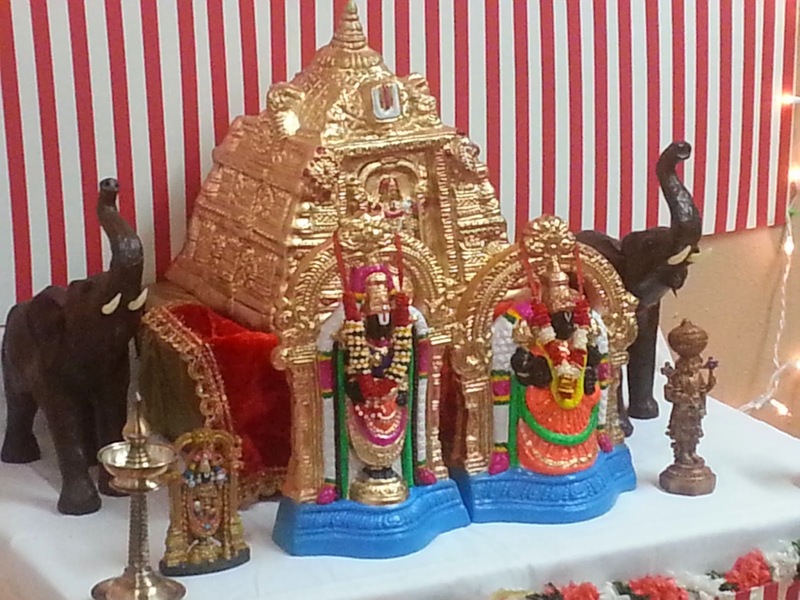 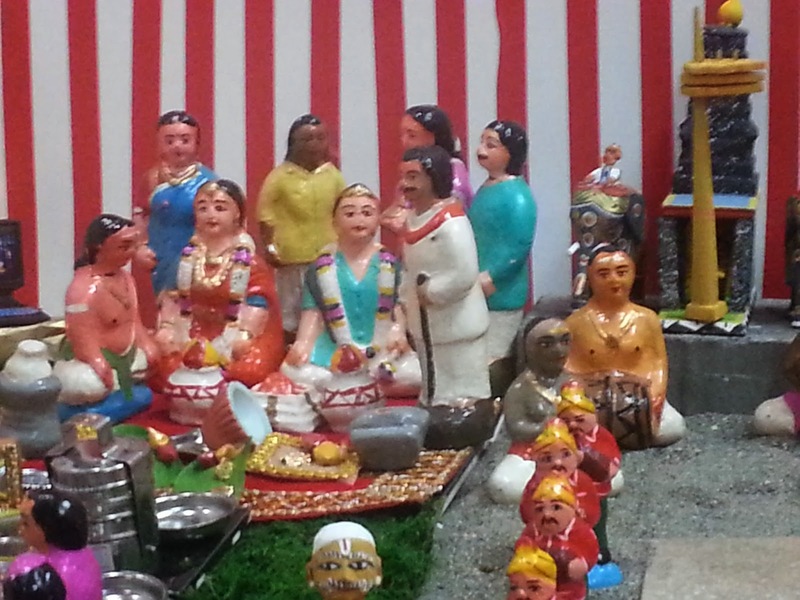 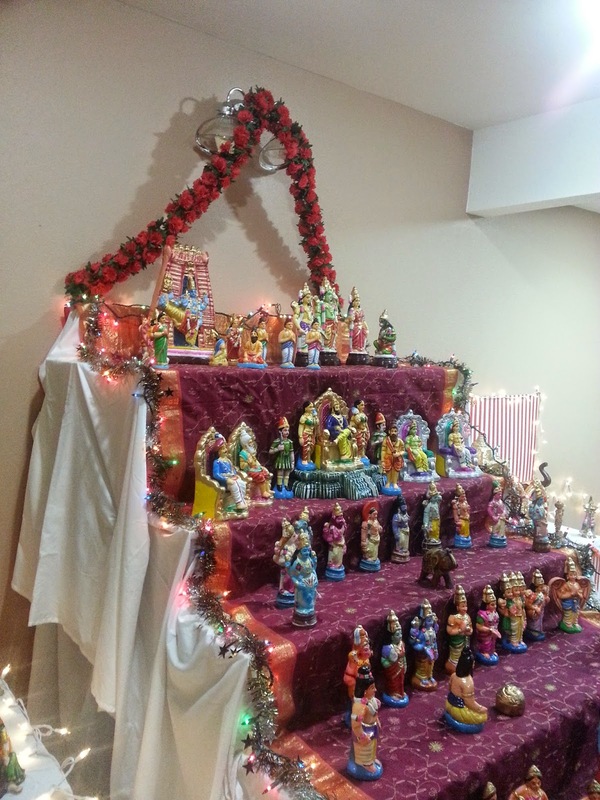 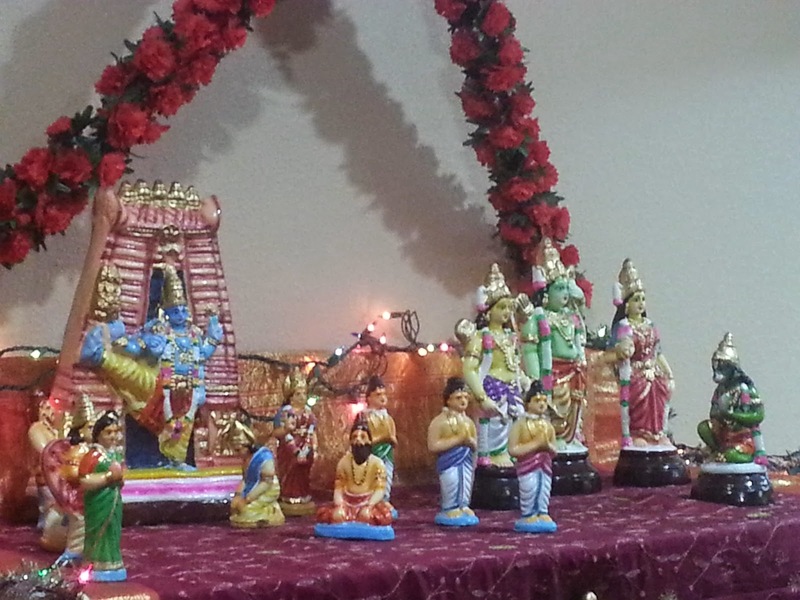 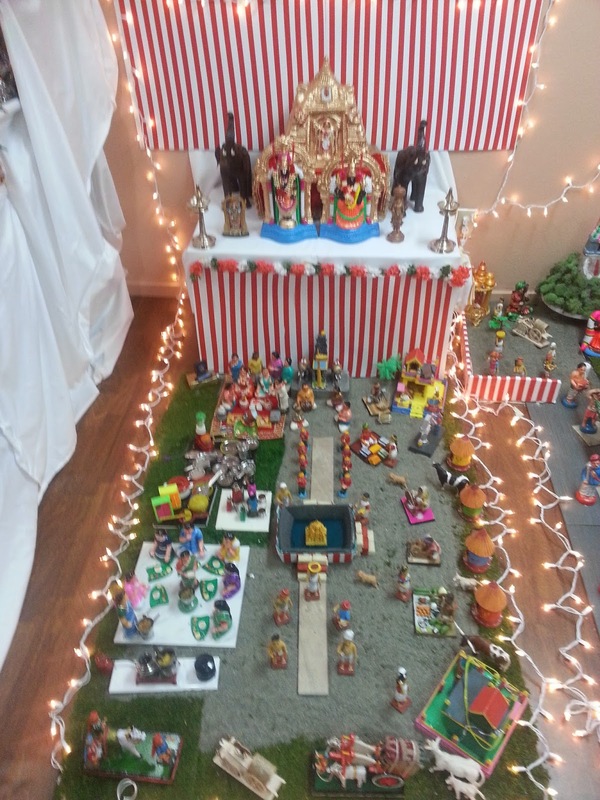 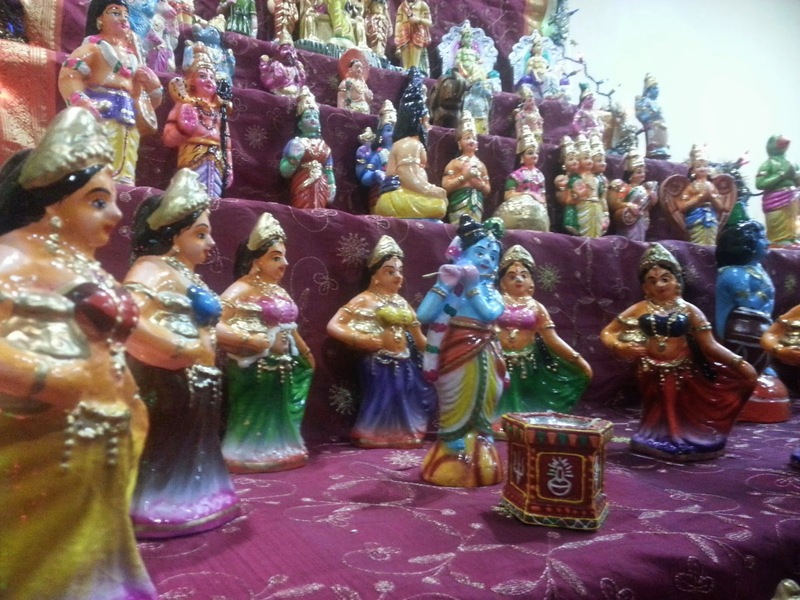 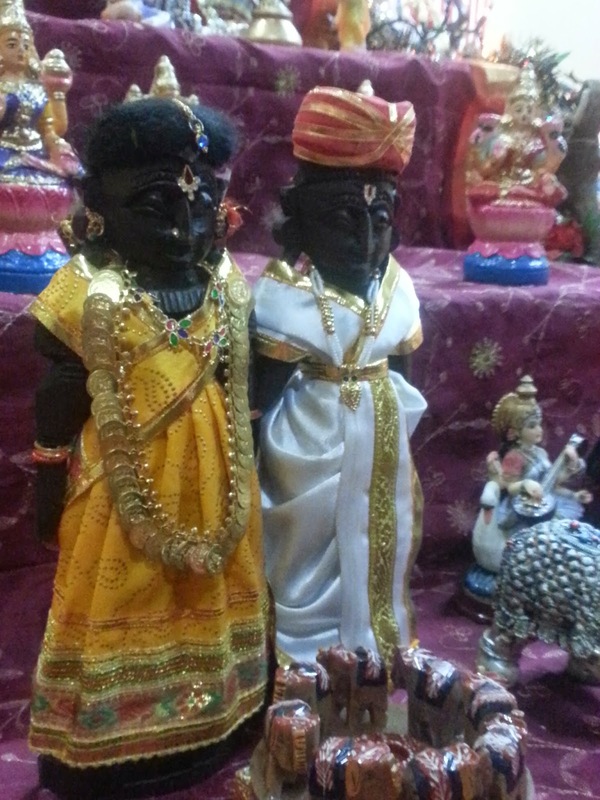 GOLU is a festival of dolls. 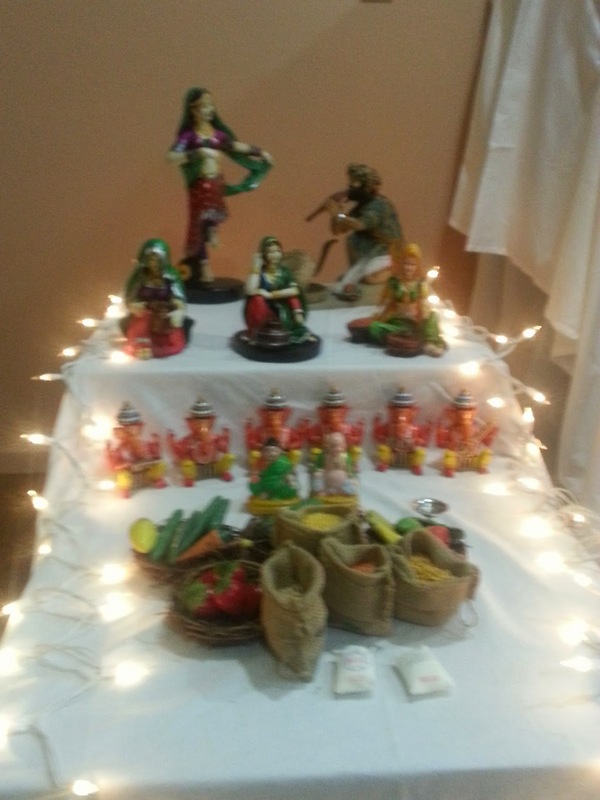 I was invited by Mala Veeraraghavan the owner of the well known Blossom Beauty Salon , Bellevue to attend GOLU festival at her place. 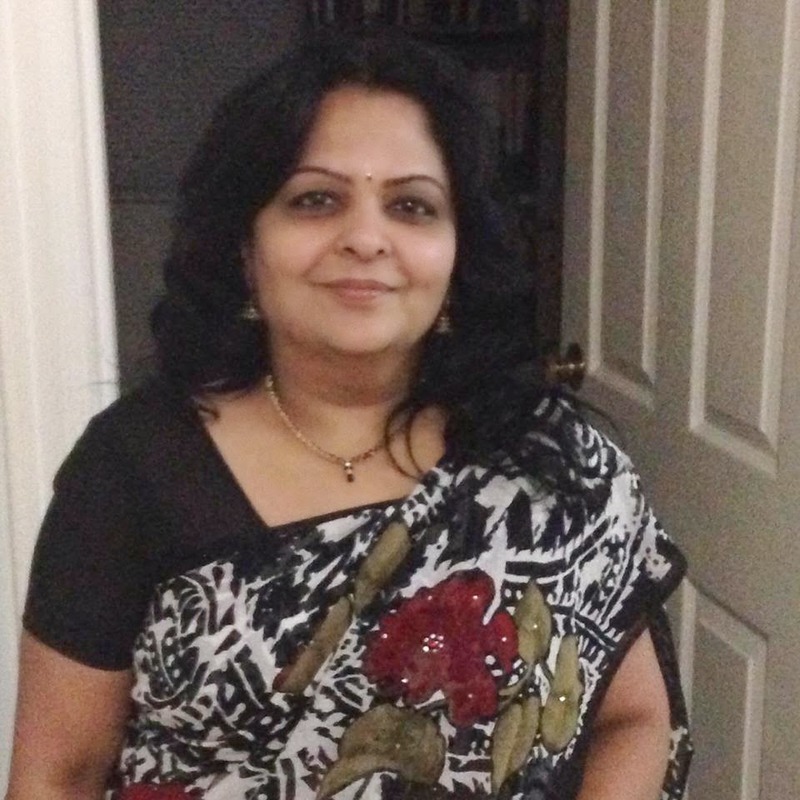 Here's Mala who single handedly not only managed to pull this off but also she cooked delicious dinner for over a hundred guests !